The Bartech Focus Device exceeds the performance of the old standards (Seitz, WRC-4) at a fraction of the price. Its compatibility with existing motors (Heden, ZB/SLD, FMG-6) allows the use of readily available used equipment as well as the new M-One motor. Its modular approach and interchangeable components allow you to start simple and build your way up to a full featured system, while providing back-ups in case of equipment failure. 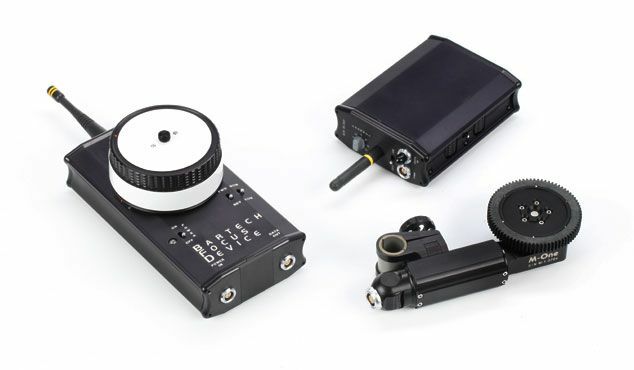 The Bartech Focus Remote Device is a simple yet powerful and accurate remote follow focus system allowing for remote control of the focus of cine lenses. We carry both the analog and digital receiver to cater to all preferences, as well as the classic Heden motors and the newer M-One. 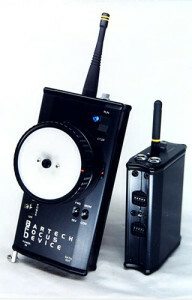 The Bartech can be powered by camera if output power is provided, or can otherwise be fitted with an Anton Bauer Gold Mount Battery plate.